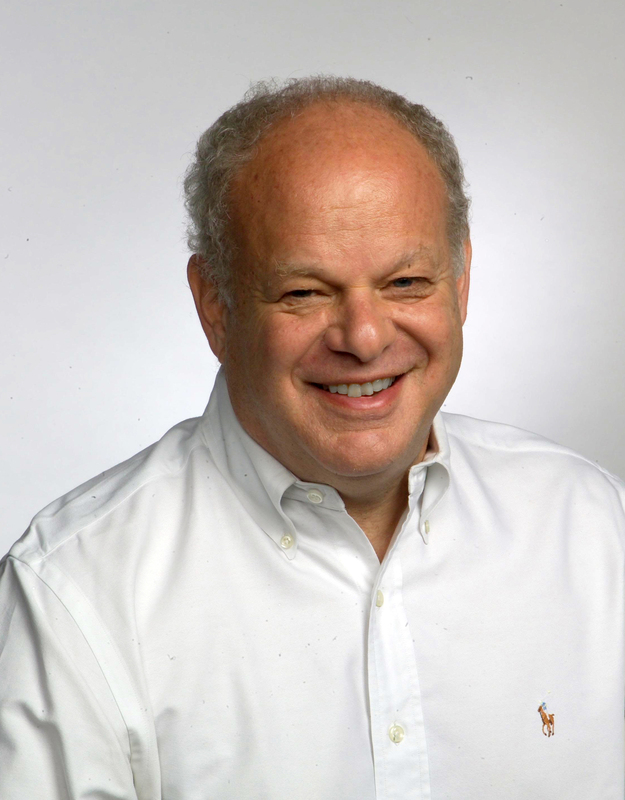 Martin E. P. Seligman is the Robert A. Fox Professor of Psychology at the University of Pennsylvania. 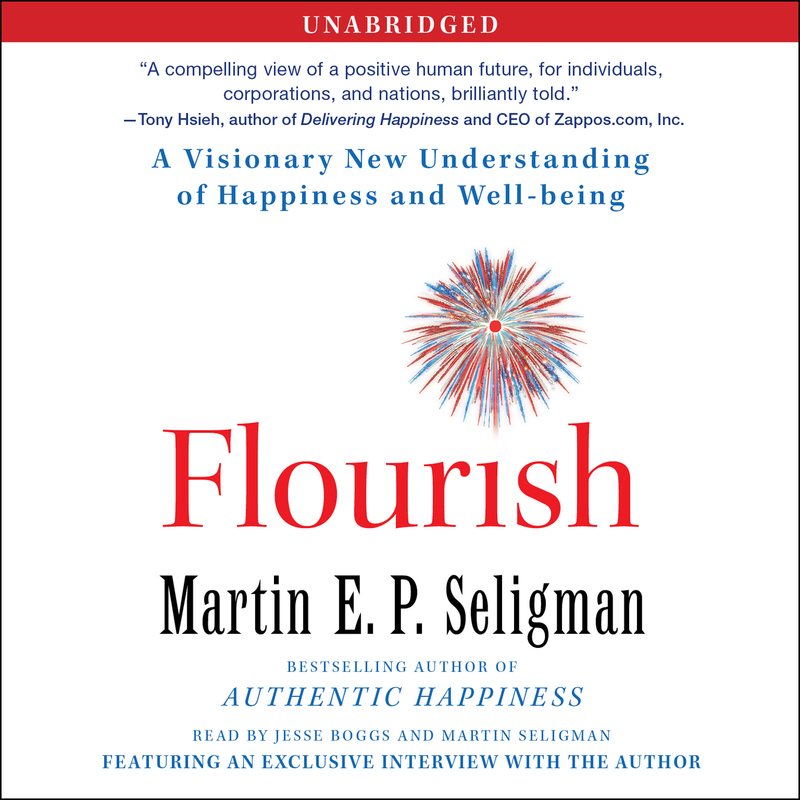 His visionary work in Positive Psychology has been supported by the National Institute of Mental Health, the National Science Foundation, the Guggenheim Foundation, the Mellon Foundation, and the MacArthur Foundation.